HP 80A Black Original LaserJet Toner Cartridge (CF280A) is available on Czone.com.pk for 11900. There are many other products from the same category Cartridges & Toners. 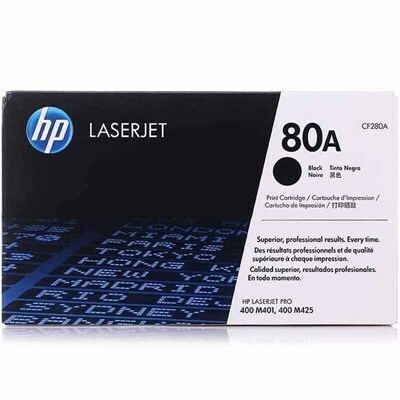 is selling HP 80A Black Original LaserJet Toner Cartridge (CF280A) on Czone.com.pk.